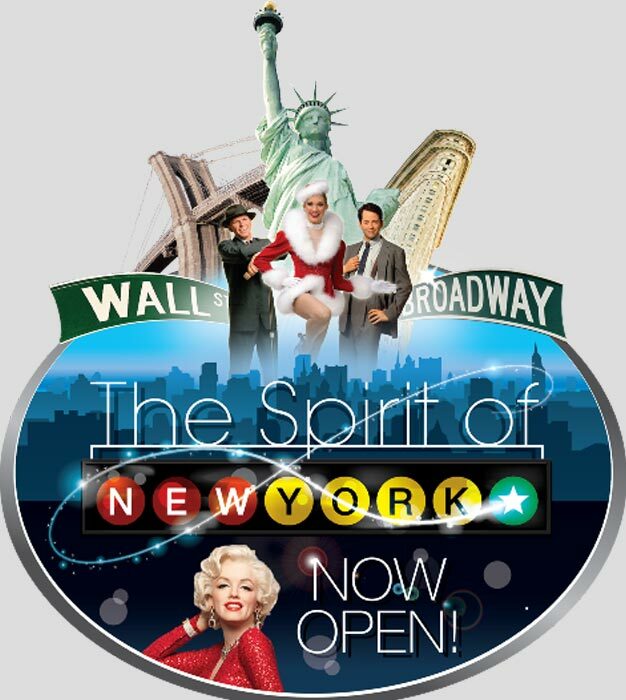 Skip the line to the world-famous wax museum Madame Tussauds in New York with prebooked tickets! Visit the popular museum and see for yourself why it's visited by families year after year. In a city with millions of things to see and do, your stop in New York isn’t complete until you’ve experienced the world famous Madame Tussauds. The one place where you can get up close and personal with over 200 of the world’s most fascinating historical, political and iconic figures of our history. Shortly after your booking is complete, you will receive an e-ticket by mail. 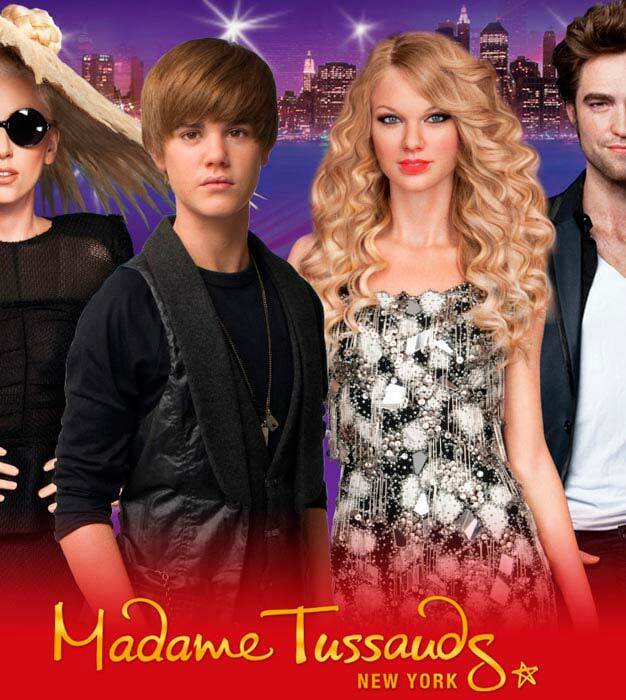 Please print out your ticket and bring it with you to Madame Tussauds New York. 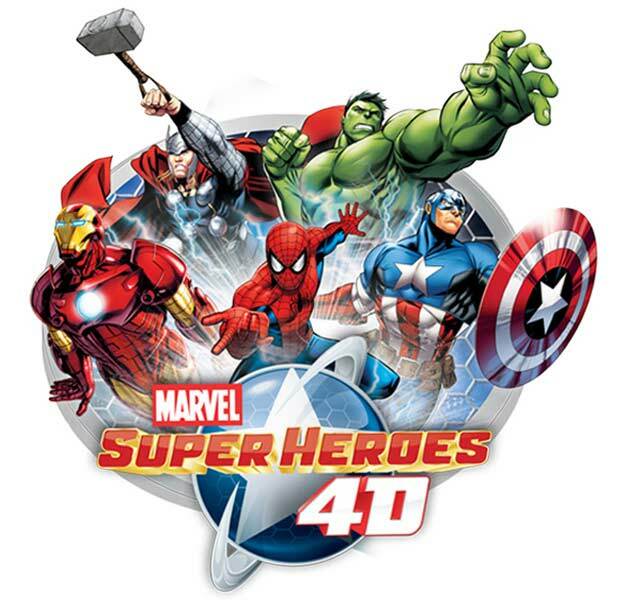 In order to get your tickets at Madame Tussauds, you need to bring a photo ID with your e-ticket. The name on the e-ticket must match the name on your ID. Your tickets are valid one month from the date you choose.